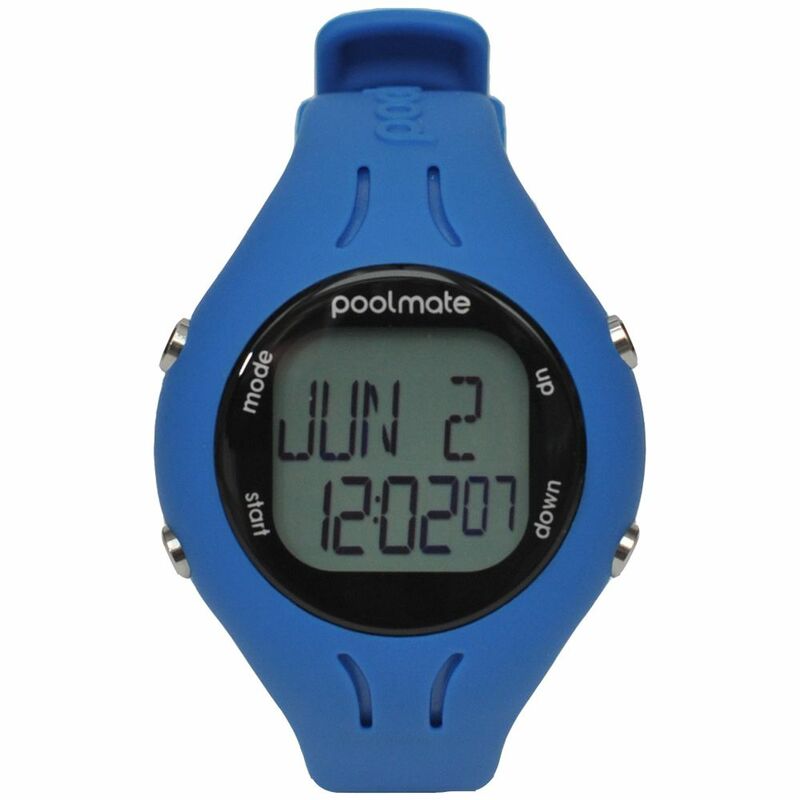 The Swimovate PoolMate2 swim sports watch is at home both in the pool and in open water thanks to its swim pedometer mode that measures distance and speed outdoors. In the swimming pool it will display laps, sets, strokes, distance, time, speed, calories, and efficiency levels in large characters on the crystal glass face. It has a great battery life of 24 months and a 99 set chrono mode for use in other activities. 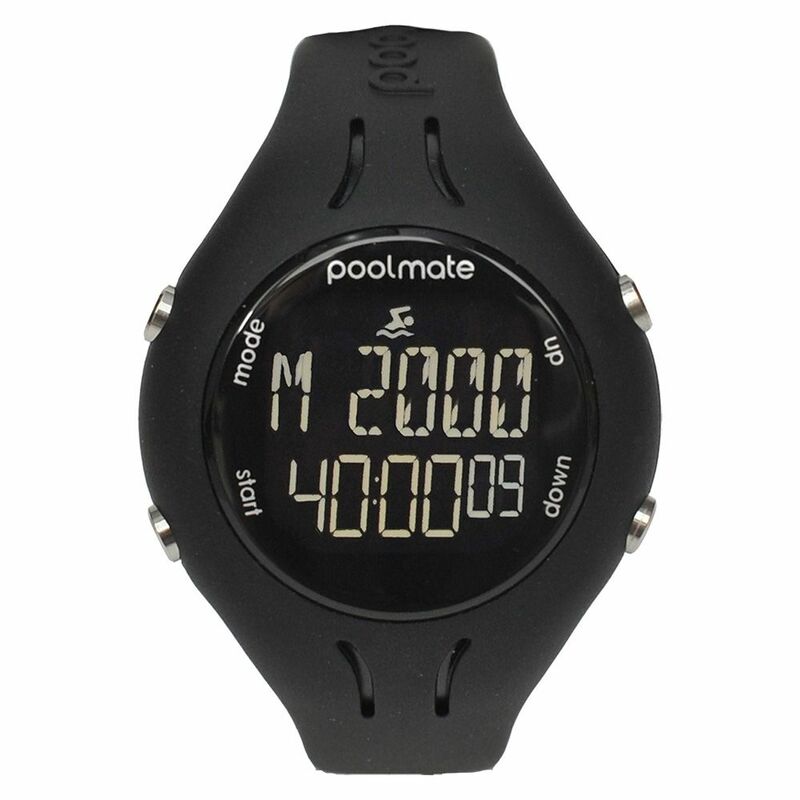 The memory will store and recall 50 sessions worth of stats including individual sets and total session data, and the watch, which is designed for use in pools over 18m long, has an alarm, a 24 hour clock and is water resistant to 50m (164ft). The black model comes with reverse display (white characters on black display) and does not have a back light. Grey, blue and purple models have standard display and back light. for submitting product information about Swimovate PoolMate2 Swim Sports Watch We aim to answer all questions within 2-3 days. for submitting product information about Swimovate PoolMate2 Swim Sports Watch. We aim to answer all questions within 2-3 days. If you provided your name and email address, we will email you as soon as the answer is published. 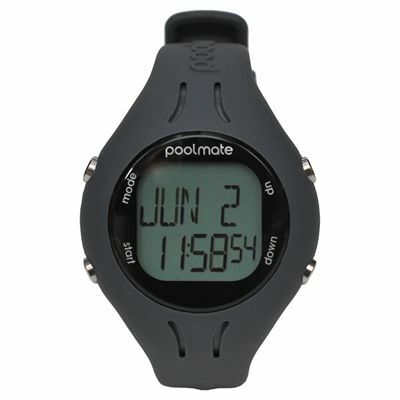 Will the watch count every calorie burned over the course of the day or just swimming? This model counts the calories only when swimming. Can you download your data to Strava? In this model the data is not downloadable. Are you able to download your swims to a computer? For this model data is not downloadable. 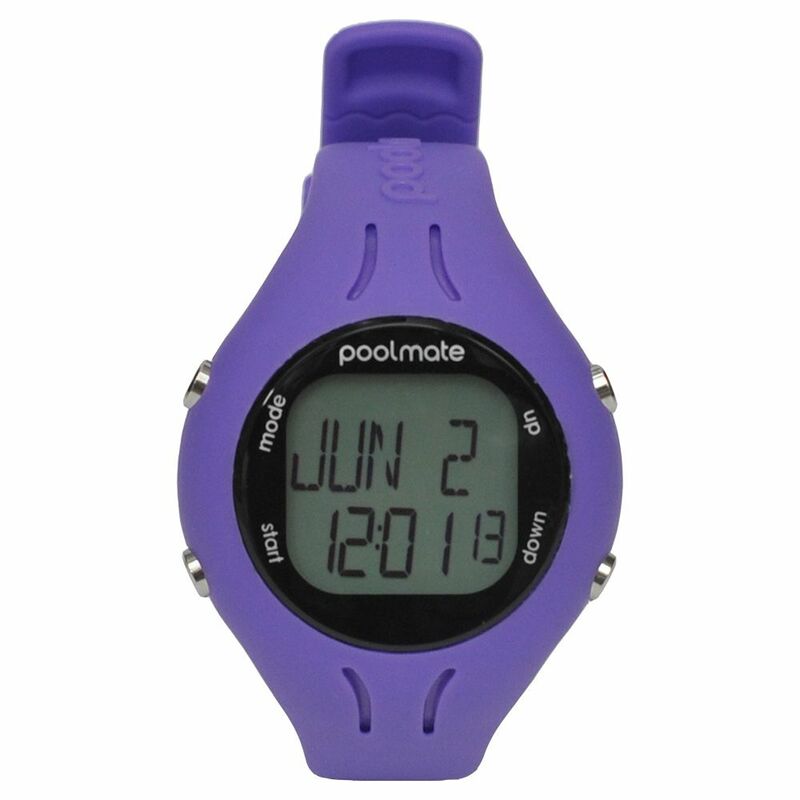 Will the watch not count the laps in pools smaller than 18m? 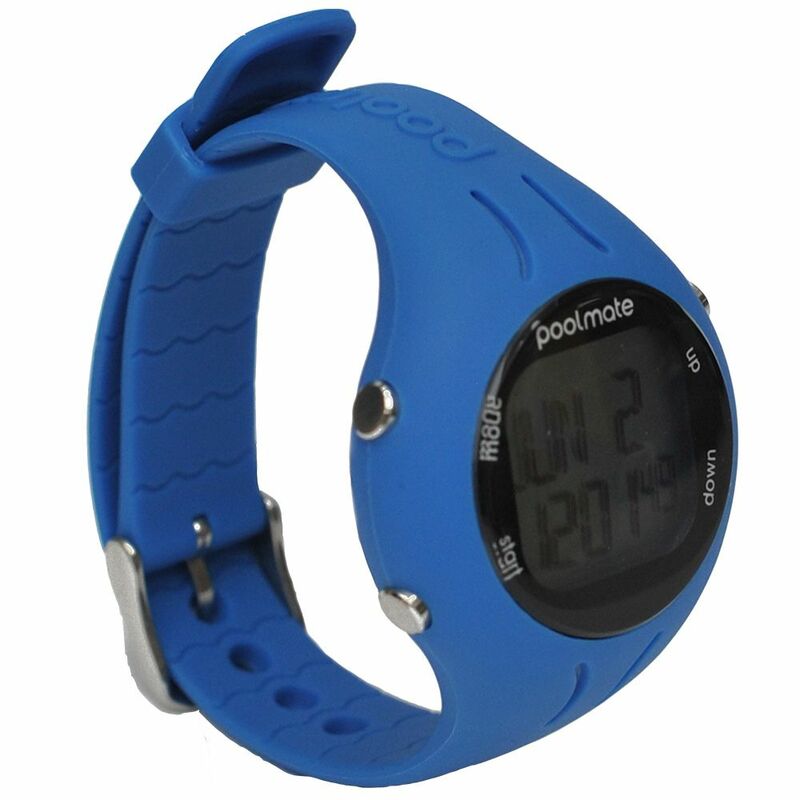 The watch works by sensing the regular strokes of your arm, once it has 6 or 7 strokes it knows you are swimming. It then looks for a gap which is longer than usual between your strokes. This happens at the end of a lap which is how the watch counts laps. If you take less than 7 strokes a lap (on the arm you wear it on) it will not know you are swimming. Hence in a small pool you may not get the best results. We find most people take enough strokes in a pool of 18m or over but when you get below this it depends how many strokes per lap you take. You can set the watch for pools down to 15m. This doesn't work at all. It is supposed to count laps but doesn't get the number right. Don't waste your money. Frequently miscounts laps. Trying to alter my style to get it to count properly but don't see why I should have to do this. It does everything you expect it should, very well. One thing though if you forget to 'pause' and then don't swim for a while it stops recording your swim activity. Slightly irritating but not a 'deal breaker'. 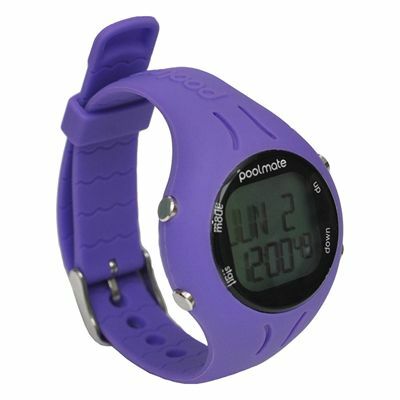 Excellent for keeping count of your laps, very reliable and comfortable. But, this is the second one we have bought - when the battery went in the first one (18mths - 2years) we could not get it changed. 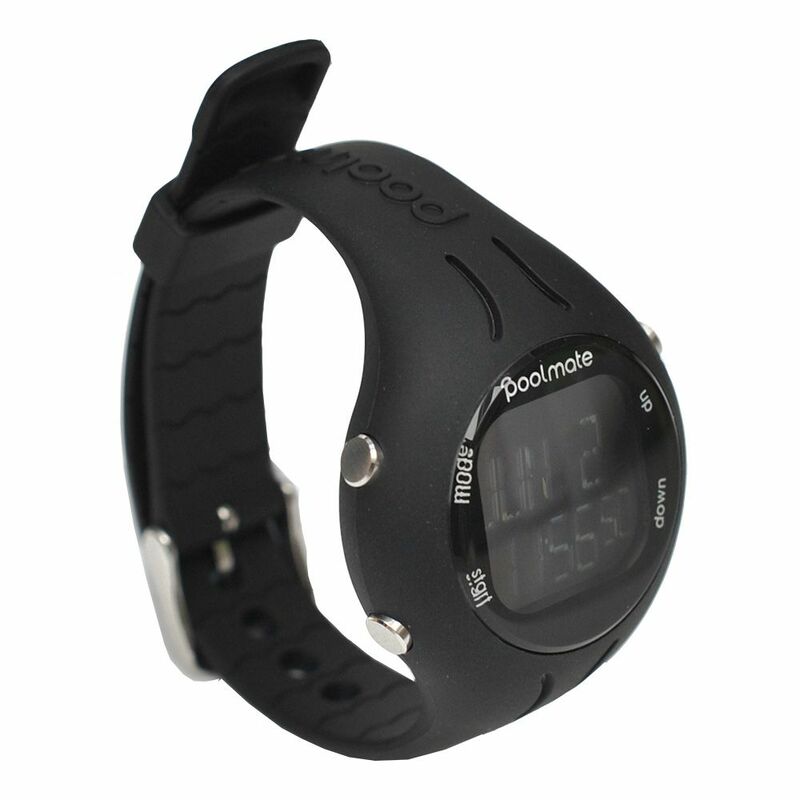 for submitting product review about Swimovate PoolMate2 Swim Sports Watch.